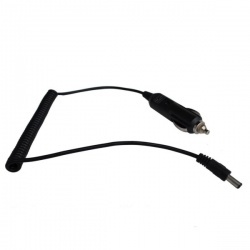 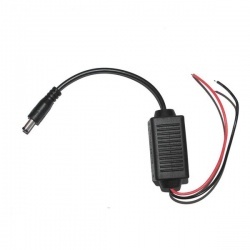 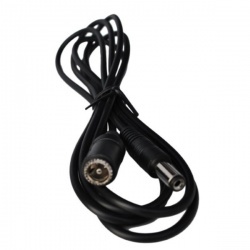 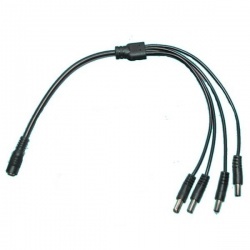 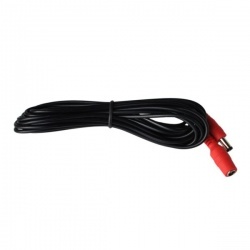 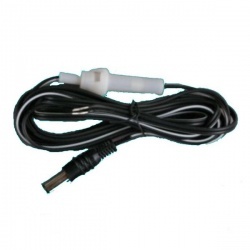 All our cameras come supplied with power cables. 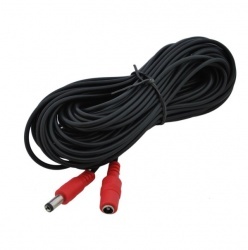 If you need to extend thse then this is the cable for the job. 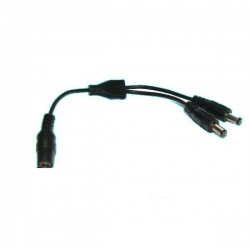 These have a 2.1/5.5mm plug and socket.